First and foremost, let’s start with my favourite accolade outside of Game of the Year, and that’s Studio of the Year. Sometimes it can be hard to recognise just how much work goes into a game that, especially in the case of a single-player that we can beat in a day or two. In this instance, the contribution that one studio made to an entire generation of gaming this year is impossible to overlook. 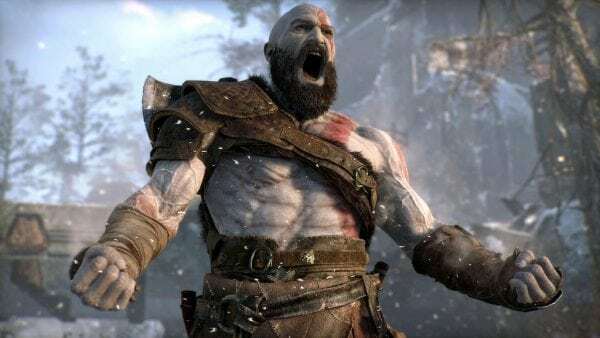 I am talking about Sony Interactive Entertainment’s Santa Monica Studios, who this year revitalised the God of War franchise with its latest installment. Everything about this game – the narrative, the art direction, the sound of Kratos shouting “BOY!” every 30 seconds (never gets old) – everything was perfected down to the tiniest detail by the guys and gals over at Santa Monica. Bravo! 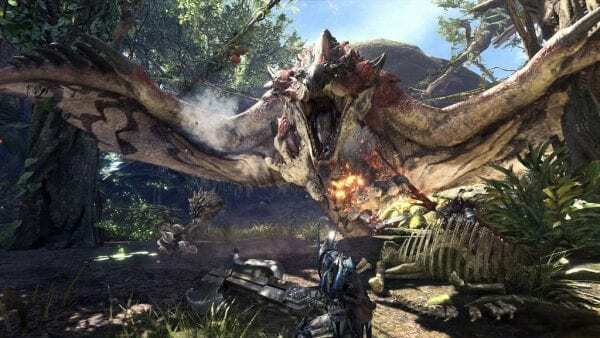 Another big hitter this year was Monster Hunter World, which received the award for Best Cooperative Game – high-praise indeed given some of the competition. Capcom’s Platinum Title was somewhat of a dark horse this year, although we here at The Mancunion clocked on to its success earlier in the year when, as in addition to scoring consistent 9s and 10s, it also became Capcom’s best-selling game ever. 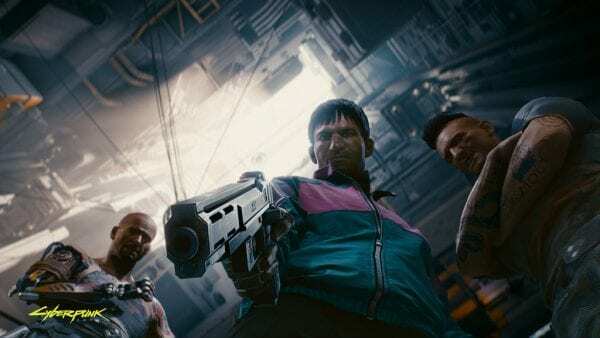 Looking to the future, Cyberpunk 2077 is a game I am hugely anticipating and apparently so is everyone else. CD Projekt Red’s upcoming project is without a release date as of yet, but it has already clinched the award for Most Wanted Game (I imagine that won’t be its last!). In all seriousness, since it’s been racking up awards, critical acclaim and industry records since it dropped in April, it’s no surprise to us that 2018’s Game of the Year, of course, went to God of War – alongside Best Storytelling, Best Audio and Best Visual Design (no biggie). In my opinion, this game is near flawless in the levels of perfection it achieved in all facets, we should be truly thankful we were alive to play it. But we’re not done yet! 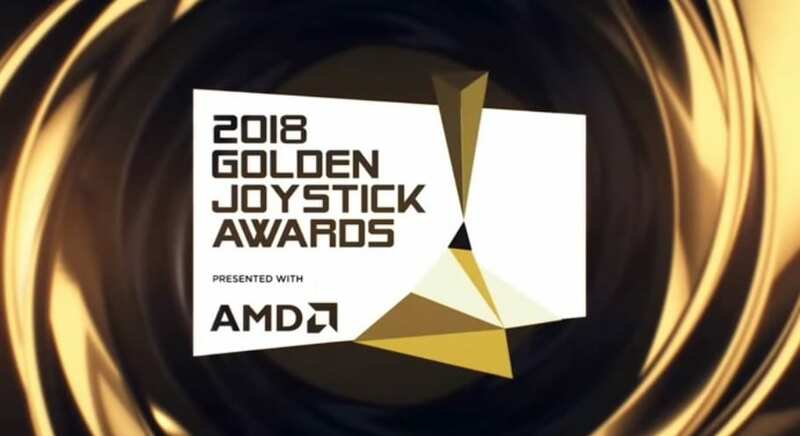 The Golden Joystick Awards’ dishes out the bluest of all blue ribbons in one last category: Ultimate Game of the Year. But to whom? Is there not a certain structure-building, shopping trolley surfing, massive, multiplayer gaming extravaganza that we haven’t yet mentioned? Yes, of course, last but not least: 2018’s Ultimate Game of the Year is Fortnite (who knew we could go nearly a whole article without mentioning it!). It’s impossible to overlook Fortnite’s year of dominance in terms of multiplayer—winning Best Competitive Game as well—, E-Sports (which went to Blizzard’s highly-popular Overwatch) and the industry in general. Love it or hate it, Fortnite was just about the biggest thing on the planet this year, and when that thing is a game we can’t really complain.